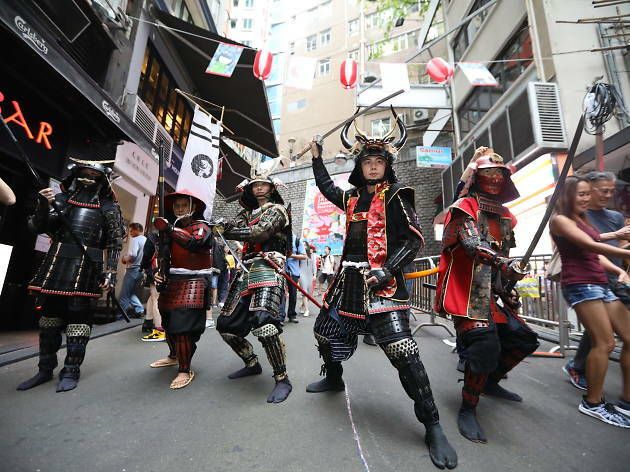 LKF is being transformed into a traditional Japanese market offering authentic Japanese delicacies and sake as well as a street parade. 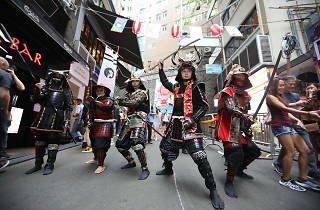 party central hosts another edition of its Japan Carnival. See the area be transformed into a traditional Japanese market with more than 40 booths offering authentic delicacies from Japan, a wide selection of Japanese sake and live entertainment. Grab selfies next to giant Japanese lanterns and enjoy various game booths, martial arts performances and a street parade featuring taiko drums.